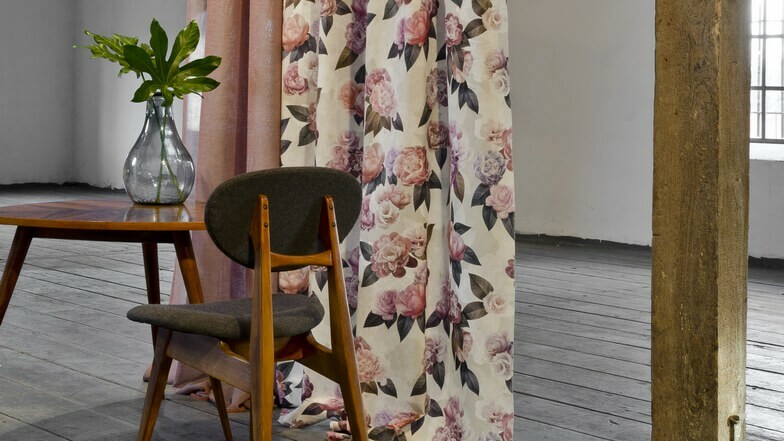 A marvelous, rich collection of botanical patterns available in incredibly gorgeous fabric designs that are full of colors and are completely on trend. 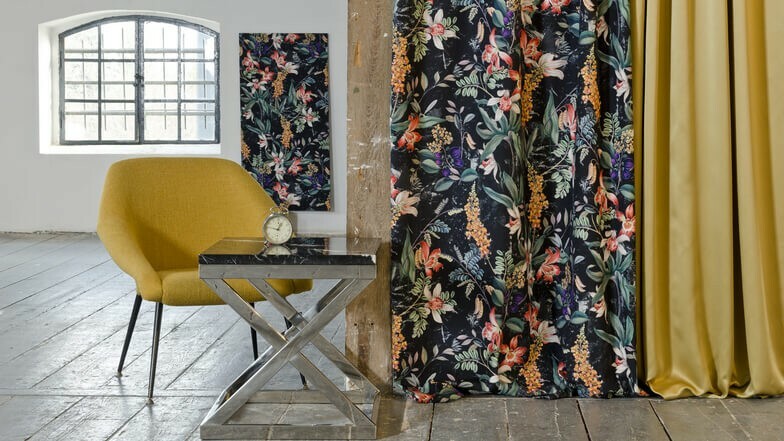 Collection for those who like the flower patterns but are looking for something a little more unique. 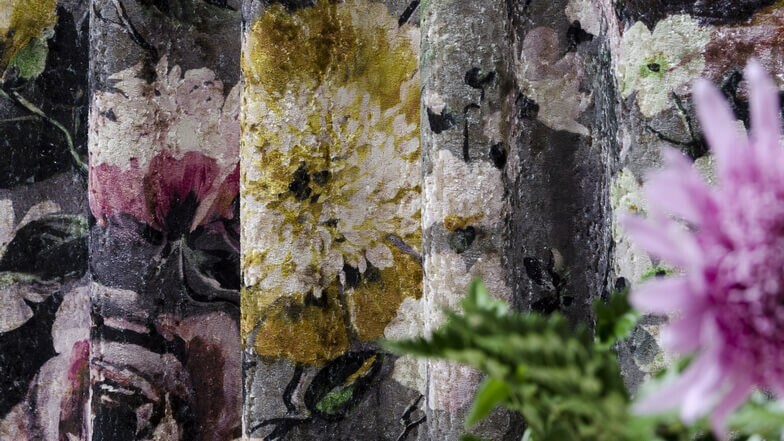 Scaled motifs of peonies, roses, and other wild and exotic flowers are digitally printed on the velvets, textured velvets and cotton. 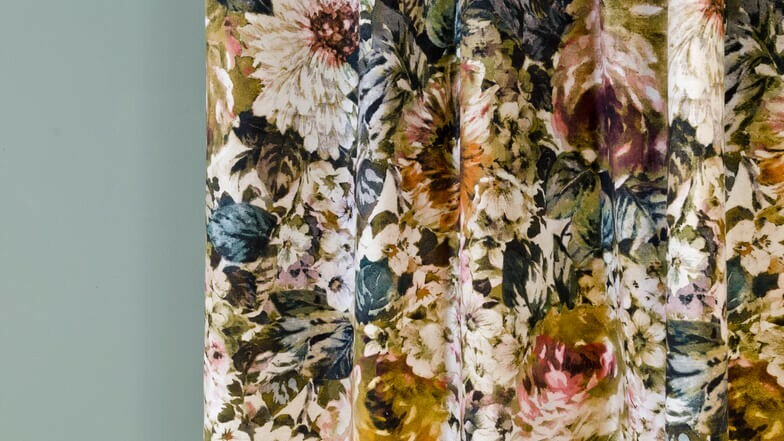 The stronger designs on the dark background come together with more delicate vintage floral prints. 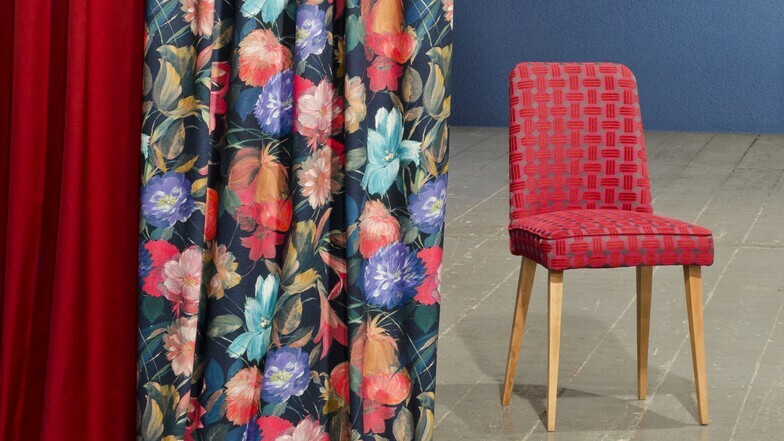 Charming, rich in colors and designs, the Wonderland collection will bring a refined sophistication to your home. 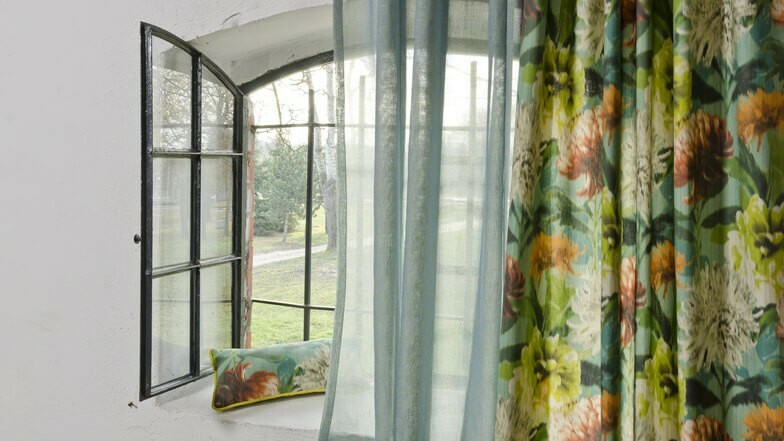 Collection suitable for drapes and upholstery.